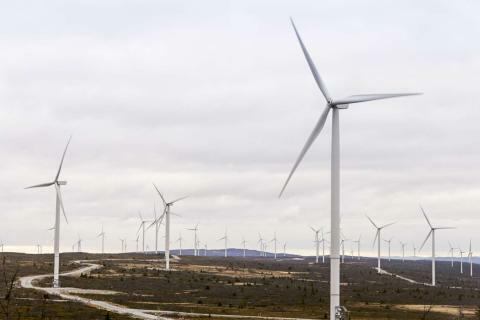 The effects of climate change are driving the transition to sustainable, weather dependent energy sources as well as the electrification of the transport sector. In this transition, the ability to store energy will become crucial. Skellefteå Kraft’s aim is for hydro power to play a more significant role as the “green battery” within the energy system. Together with lithium-ion battery cells, which Northvolt will produce at large scale in Skellefteå, hydro power can help meet the demands of the transport sector, as well as the need for more locally produced energy. Skellefteå Kraft will make an investment of EUR 10 million in the partnership, based on the approval of the Skellefteå Municipal Council. – Skellefteå Kraft is a leading company within hydro and wind power in Sweden. The partnership with Northvolt gives us a unique opportunity to drive change towards a fully sustainable energy system. It will allow us to develop solutions for energy storage tailor-made to our specific needs, said Hans Kreisel, CEO, Skellefteå Kraft. 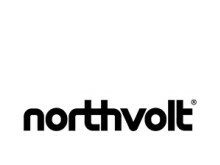 Northvolt and Skellefteå Kraft will also work together to develop a mutually beneficial solution for district heating connected to the large-scale battery factory that Northvolt is building. The production process of battery cells is energy intensive and Skellefteå Kraft will be able to reuse waste heat from the factory, which will be important both from an environmental and economical point of view. – Northvolt’s ambition is to enable the transition to a fossil free society. Batteries are key to this transition and Skellefteå Kraft will be an important partner for energy storage solutions. Our goal is to produce the World’s greenest battery using carbon free hydro power from Skellefteå Kraft. With this partnership, we will now also be able to create a green ecosystem to reuse the waste heat that our factory will produce, said Peter Carlsson, Co-Founder and CEO, Northvolt. The partnership enables Skellefteå Kraft to engage in different strategic projects with other Northvolt partners. – ABB is one of Northvolt’s other partners. We will now together run a number of projects to develop the energy market, including development of energy storage solutions for wind power, said Hans Kreisel.